Twitch has added new filters to their PlayerUnknown’s Battlegrounds page, so viewers can now sort streams by how many players remain alive – in other words, to skip to the exciting parts. 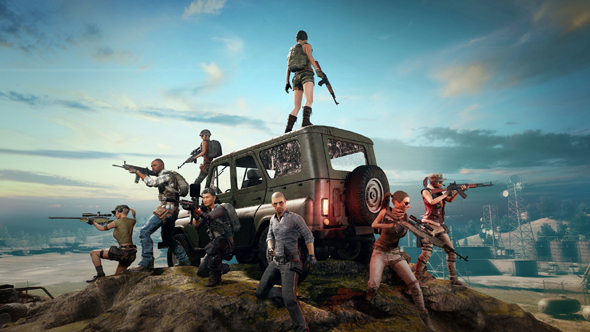 Check out PlayerUnknown’s Battlegrounds and all the best battle royale games on PC! If you head over to Twitch’s PUBG page you’ll see there’s a new option for ‘remaining players’. Viewers can select ‘more than 50’, ‘25-50’ or ‘fewer than 25’ – so you can get to the more exciting parts of a match, and skip the long opening gathering phase, if you so wish. There is also now a filter for ‘team type’, which has the options of ‘duo’, ‘squad’, and ‘solo’, the last of which, we’re assuming, only features spoilers for Solo: A Star Wars Story (although we could be wrong). As of yet there is no news on whether Twitch will add similar filters to Fortnite, which currently only has a language option. One thing you won’t find on PUBG Twitch streams, however, are those emotes that made fun of Dr Disrespect as those have all been removed.